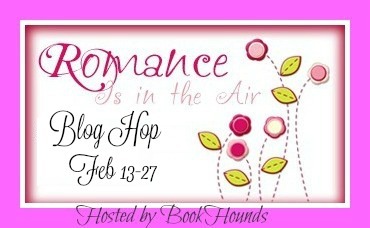 Owl Always Be Reading: Giveaway Blog Hop: Zero Hour by Megan Erickson! Giveaway Blog Hop: Zero Hour by Megan Erickson! 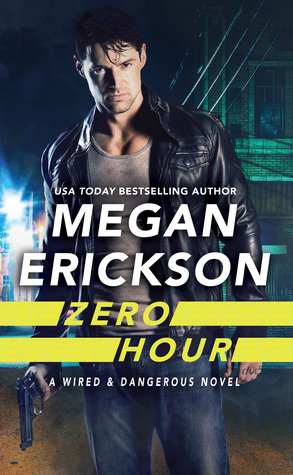 Today we are giving away a copy of Zero Hour by Megan Erickson! This book sounds really interesting. My favorite book I've read this year is Roseblood by A.G. Howard. It has become one of my favorite books of all time. I finished A Court of Wings & Ruin by Sarah J. Maas last month and I have really enjoyed that series. Cherish Hard by Nalini Singh. Thanks for the giveaway!